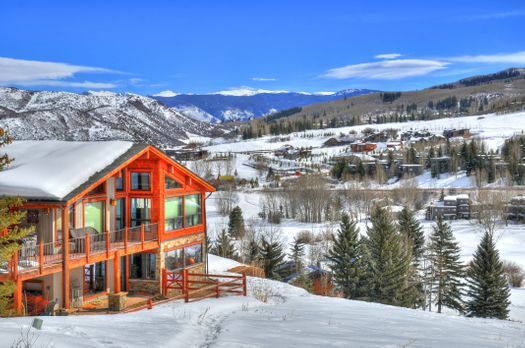 A ski house rental in Colorado gives you options like a chalet tucked along the mountainside, a cabin rental near a ski resort, or a house in Denver near the foothills of the Rockies. 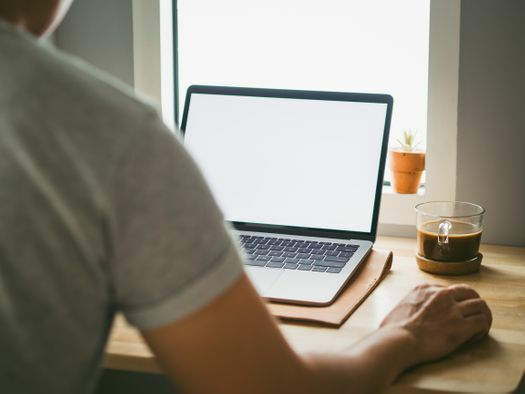 Here are a few tips to keep in mind for finding the most suited vacation home. Colorado skiing is some of the most popular in the country, so start looking for your winter vacation rental at least six months ahead of your planned trip. Keystone ski house rentals finds lodging for skiers who come to bask in the three miles along the Snake River. With closer proximity to Denver than Vail, Beaver Creek, or even Aspen it is definitely a magnet for some of the crowds. This is especially true being in Summit County. Other options are staying farther down in Silverthorne where you have access to both Keystone and Breckenridge. Frisco, Colorado is a beautiful mining town with closest access to Breckenridge right off of highway 70. Heading farther west gets you closer to Copper, Cooper, Vail, and Beaver Creek. The homes and condos can fill up quickly though. So get a jump start on the others. Location is key in buying a home, but it’s also key in renting one. If you choose a rental house in close proximity to your preferred mountain, you’ll spend less time commuting and more time skiing. 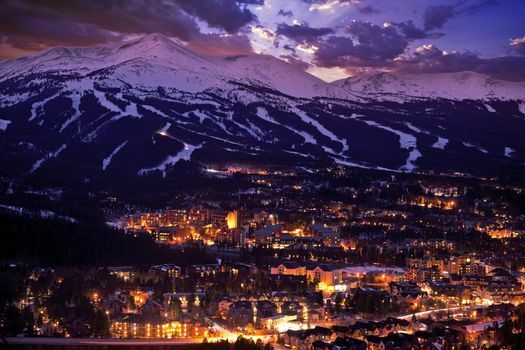 Like if you’ll be hitting the slopes at Breckenridge, check out Breckenridge vacation rentals for the sake of convenience. 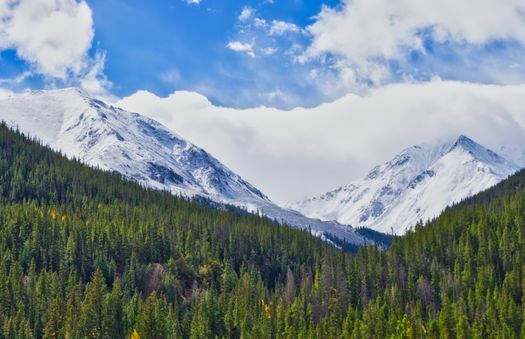 However, with the popularity of the Vail Epic Pass, you can ski at multiple mountains under Vail’s ownership, so VacationRenter recommends something in Silverthorne, Keystone, or elsewhere in Summit County to get access to Keystone Mountain, Arapahoe Basin, and Breckenridge. Various buses and shuttles transport skiers to and from the resorts, so if you have a rental close to a pick-up location it will save you time with coordinating parking. 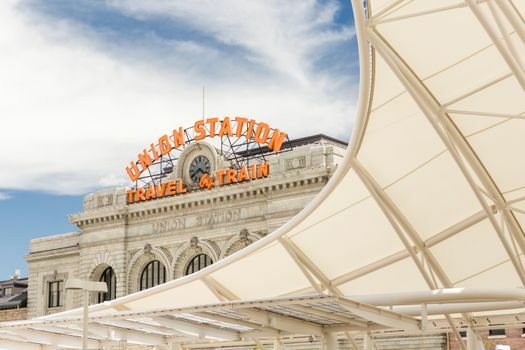 Additionally, if you are staying in the Denver area for access to the city, the Winter Park Express Train transports skiers by train from Denver’s Union Station through the Rocky Mountains and drops you off right at the lift! 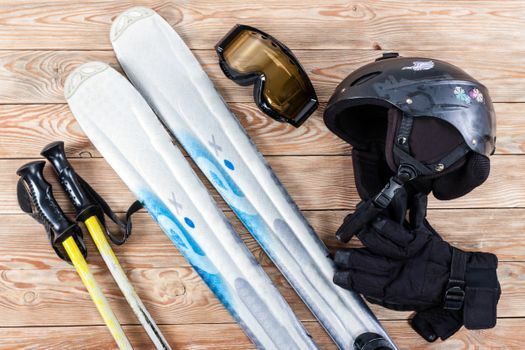 Figure out where to store your ski equipment safely and securely. Is there an enclosed garage or large closet area? And if you’re planning to rent your gear, make sure to investigate the best locations and read their reviews. They might even deliver to your ski rental. Go ahead and stock the fridge and the cabinets with plenty of food. Skiing is exhausting, or at least it should be in our eyes, so having the food on hand will make the end of the day more relaxing. 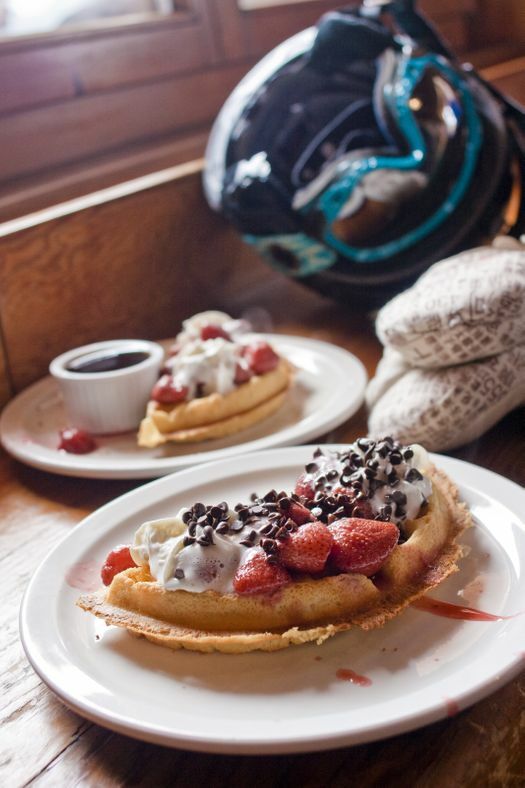 Especially since ski resorts are notorious for exceptionally expensive food. Stock the bar with lots of water for hydrating. 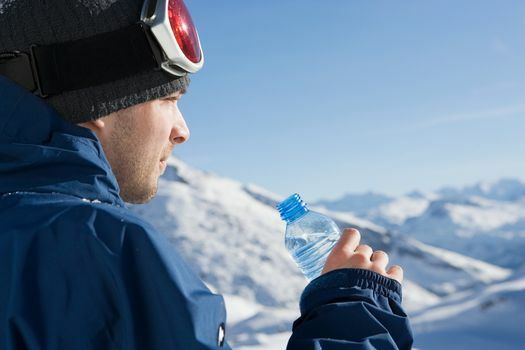 The higher altitude can cause dehydration, so stay ahead of it by hydrating early. Add some wine and beer if that suits your crowd. You can all rehash the day’s events with a libation or two. Especially since many regard Apres Ski as the best part of skiing. 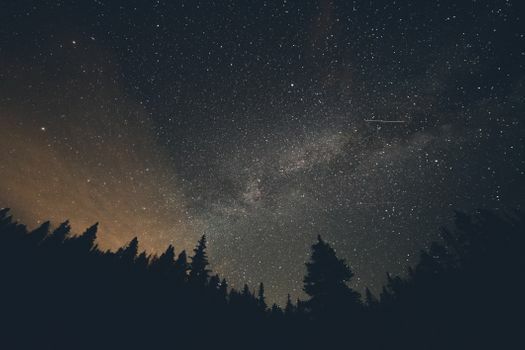 Keep in mind that higher elevations can increase the effects of alcohol. It’s recommended to give yourself a day to acclimate to the higher elevation before heading out to exercise. Use that first day to take in the view of the snow-topped mountains, get unpacked and charge your internal batteries for the rest of the vacation. A lot of the time you can get discounts on tickets by booking online ahead of time. Check for ski lifts, ski equipment rental specials and tickets to any shows or events that you want to go see. This is one less thing you’ll have to do when you get there. 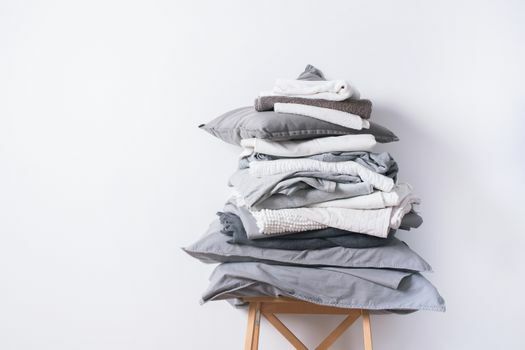 Most of the vacation rental homes offer a linen service for an additional charge. This saves you a lot of trouble and time not having to bother with sheets and towels. When you book your Colorado ski rental see if they offer this service. You’ll be glad you did when it’s time to check out. Nothing says relaxation like burning a fire in a wood-burning fireplace or outdoor fire pit. 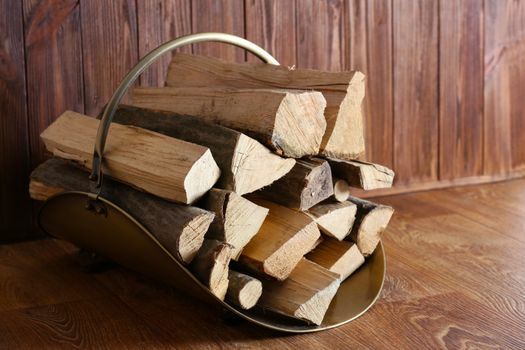 If your vacation home offers this, and many do, make sure there’s a stack of wood ready to use. Oftentimes, the owners can have a supply delivered before your arrival if it isn’t already there. Have a lighter on hand. Sometimes it’s the little things that get the job done.